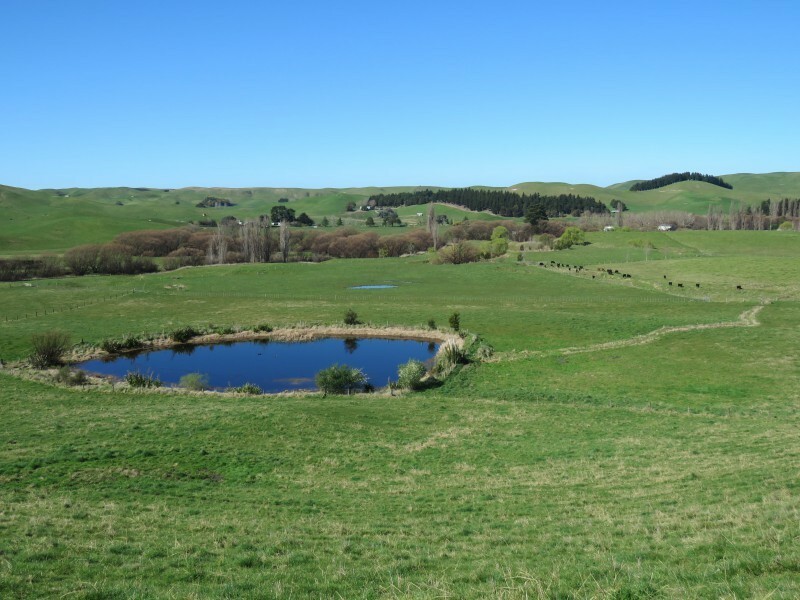 Located in the iconic district of Matapiro and off a sweeping tree lined driveway, this pristine parcel of Hawke's Bay farm land is one of the most magnificent "lifestyle" farms we have offered to the market in recent years. A the beginning of the property, the contour of the land has a gentle rolling aspect where there is a choice of many magnificent building sites with all day sun and breathtaking views over the remaining land which are magnificent flats that spread out to a meandering stream on the far boundary. 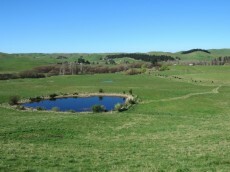 The farm has an excellent water supply and is well fenced into a large number of paddocks. There are also several wet areas and small streams set aside and planted with a variety of trees that will provide a haven for bird life plus a dramatic display of colour in the autumn. This property has a wonderful feeling and is great to see the work that has been done to protect the environment. 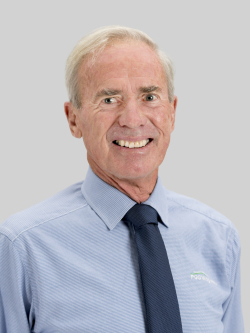 Tenders close 4.00pm, 25th October 2018 at PGG Wrightson Real Estate, Corner Maraekakaho and Orchard Roads, Hastings. Unless Sold Prior (Plus GST if any). For further information or Tender documents, contact Peter on 027 446 1714.